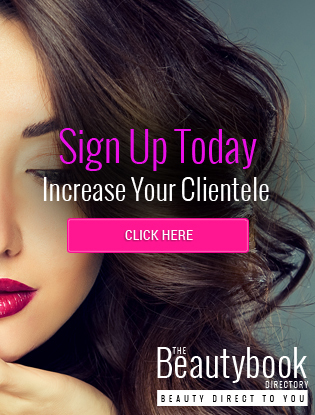 Here at The Beauty Book Directory we know that every client has specific needs in regards to their beauty regime and make up application and therefore finding a beautician can be a daunting prospect. That’s why each members listing provides descriptions of their services, client reviews, picture/videos of their services, current offers, opening times, contact details, social media links and much more to make your decision as easy as it could be. So whether you are looking for a eyebrow reshape, a sun kissed tan or occasion make up for your wedding day or just a night out we have the beautician for you! 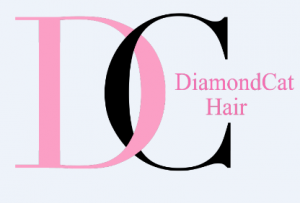 Our members offer a multitude of services from occasion make up, eyebrow and eyelash treatments and tanning to hair removal and permanent make up. Whether you want that salon feeling or to be pampered from your own home contact one of our beauticians directly today to book your appointment!